Dental Pain Can Happen Anytime! is your two front teeth? Put the "Bright" and "Sparkle" back into your smile with tooth whitening, veneers and beautiful Crowns…that “Hollywood” look will always get you noticed.…you'll be amazed! A traumatic dental experience, even at a very young age, can result in a lifetime of dental fear, stress and phobia when expecting dental work. At VIP Dental Center we can fix that with sedation or iv anesthesia. Small problems like early cavities, cracks or chips need small and inexpensive repairs. You can get a jump on those early painless problems with routine exams & cleaning … it’s easy and inexpensive to prevent. 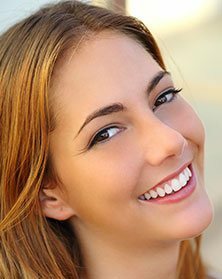 When a tooth needs to be extracted or surgically removed, all the fear, anxiety and stress can virtually be eliminated knowing that you will be in a very comfortable, “happy place” for your dental work. Eventually, the need for Emergency Dentists spread and another office was needed. Dr. J opened The Hollywood Smile Center, in Palm Harbor to continue the care for Dental Emergencies. 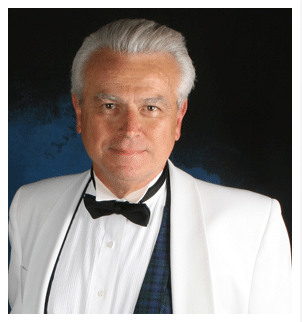 The 9 chair office soon became too small, and Dr. Jarmolych had to find a bigger office with more parking spaces. This is how VIP Dental Center started! Many patients shared their fear of the dentist and conveyed how this prevented them from seeking treatment; thereby causing the emergency visit. After being treated by Dr. J they never wanted to go elsewhere. Dr. Jarmolych envisioned an office that had multiple specialties under one roof. At VIP, we strive to meet all your needs and make you comfortable in a spa-like, relaxed atmosphere so you look forward to future visit! Our Discount Plan enables you to receive the specialty dental care you need with more affordable, manageable payments. 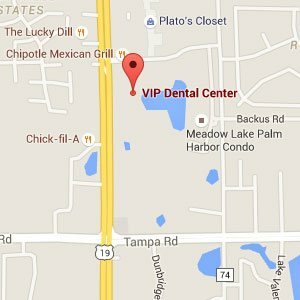 Are You Looking For The Best Dentist In Palm Harbor, Tampa Bay And Clearwater? VIP Dental Center Welcomes You And Your Family! 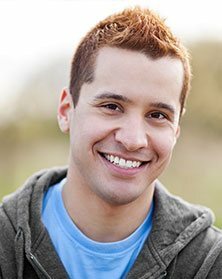 WHY CHOOSE VIP DENTAL CENTER OVER OTHER DENTAL OFFICES? Sedation dentistry is available in our office. No need to be nervous coming to the dentist. We are available 24/7, 365 days a year to treat emergencies. No need to suffer until an office is open.